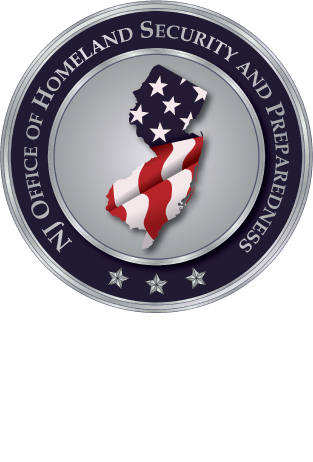 The New Jersey Office of Homeland Security and Preparedness is sponsoring a three-day training program titled: "Instructor Development Workshop" (MGT 323). The program will be instructed by The National Center for Biomedical Research and Training (NCBRT) from Louisiana State University (LSU), a member of the National Domestic Preparedness Consortium (NDPC). This course primarily serves to give instructors, most of whom already have years of instructional experience within their own organizations, insight into adult education principles as well as the opportunity to comment on and improve their instructional style. The course focuses on enhancing instructional skills that may be applied within DHS-certified courses, but it also discusses organization specific policies, procedures and practices. The goal of this course is to ensure instructional excellence by providing a forum for experienced instructors to share their experiences with participants and learn together, both during discussions of instructional techniques and in commenting on each other’s presentation skills during prepared teach backs.